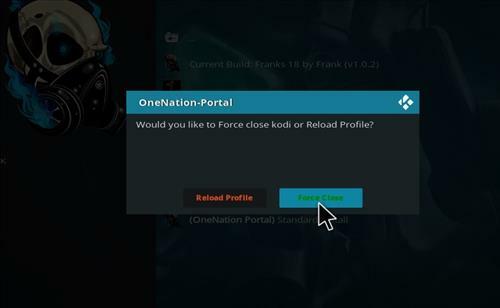 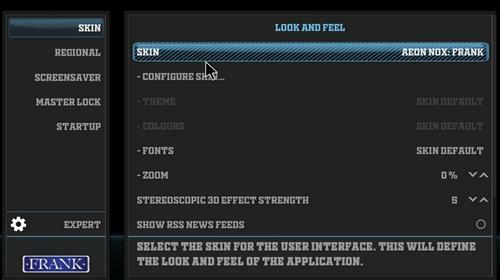 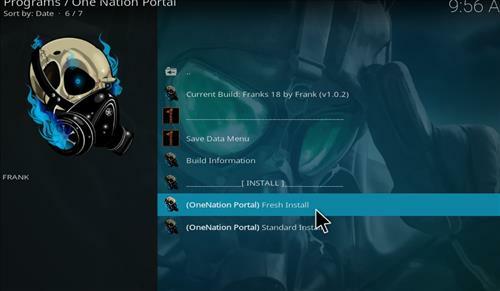 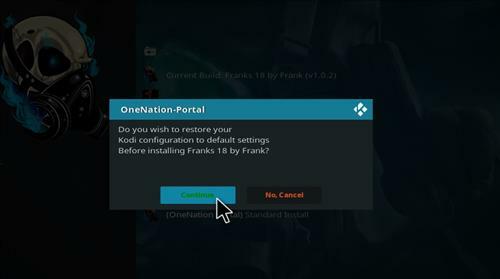 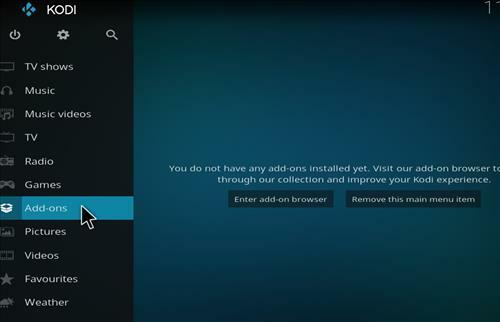 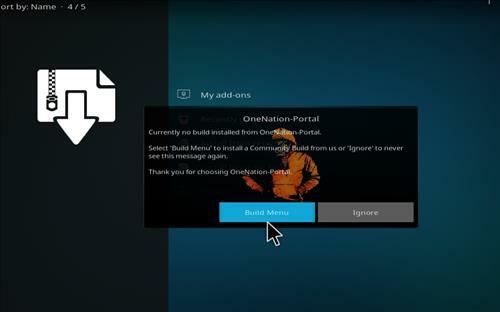 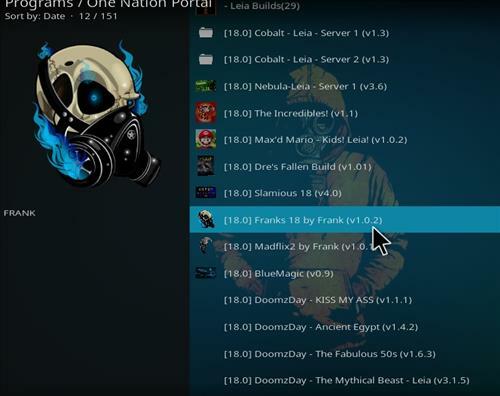 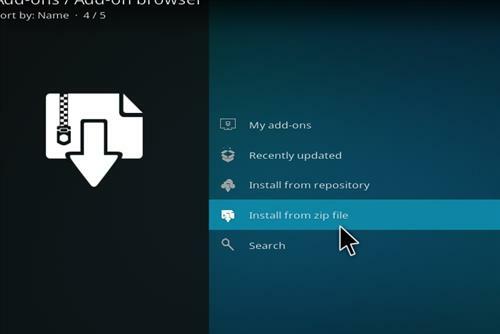 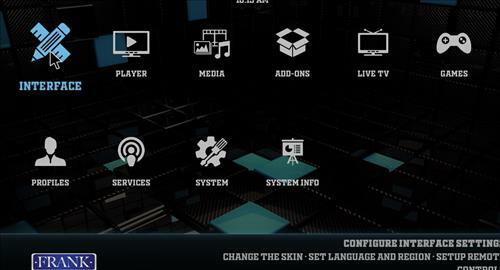 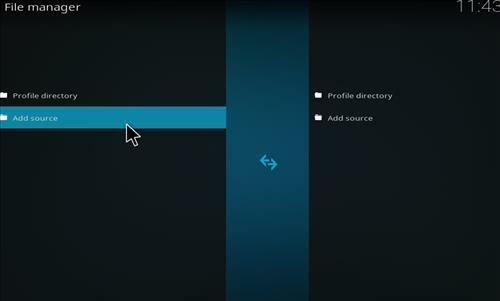 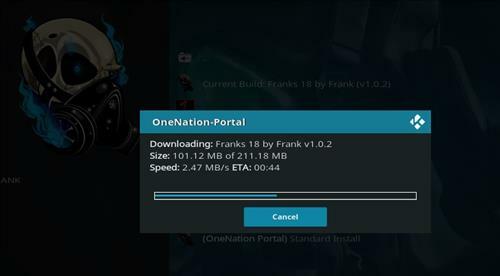 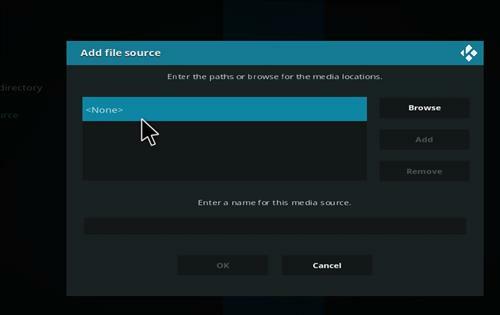 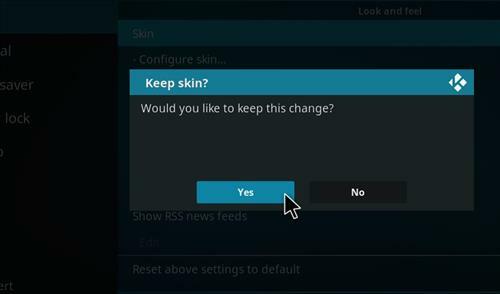 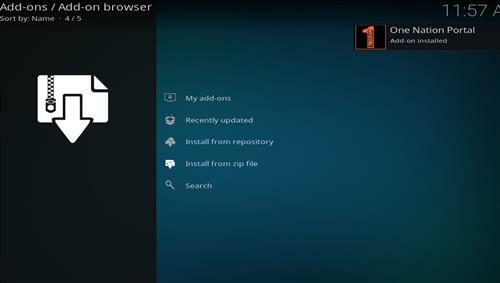 Franks 18 is a new Kodi build for Leia from One Nation Portal. 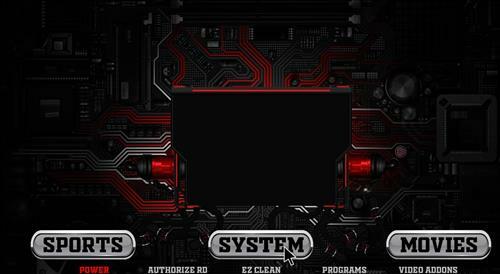 This build uses Aeon Nox skin is lite and runs fast. 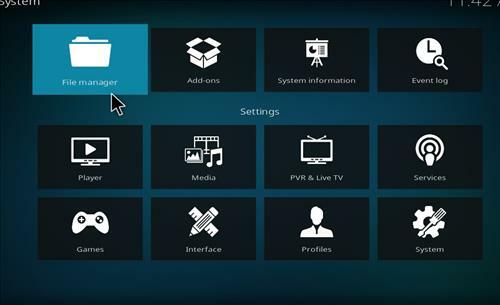 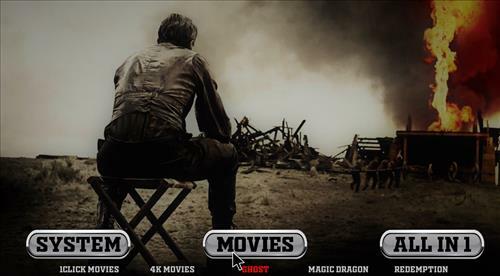 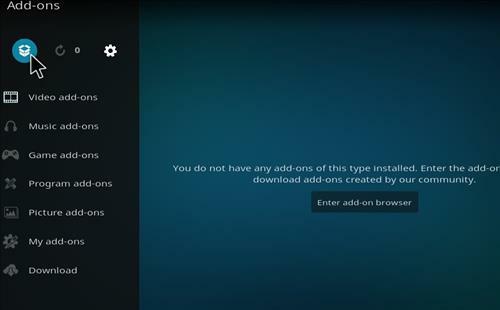 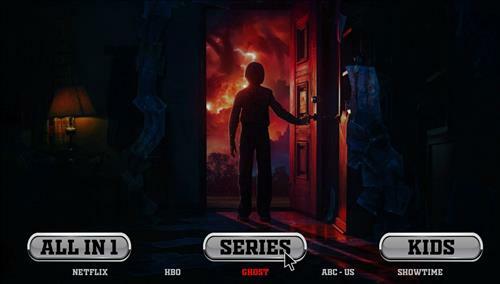 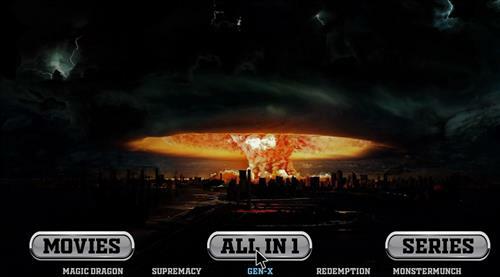 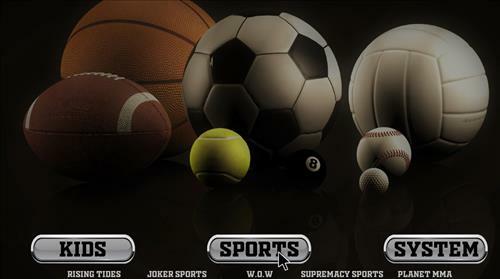 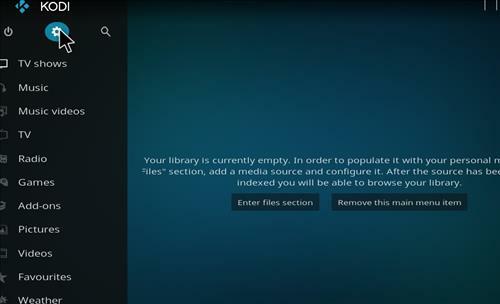 It has sections for Movies, All in One, Series, Kids, Sports and it comes with new Kodi video add-ons including Gen-X, Ghost, Loki, METV, Release BB, The Magic Dragon, Kiddo and more.